Sponges seem to be all the rage in the foundation application business, recently. I'd avoided them up until now, but after reading so many positive reviews, I thought I'd move my favourite, buffing brush aside and give one a go. For my first foray into the makeup sponge world, I thought I'd go for the instantly-recognisable, neon pink Beauty Blender. If the original couldn't win me over, then nothing could. Favouring brushes and fingers for makeup application, I'd always thought of sponges as being unhygienic, harboring hard-to-reach bacteria within the material, even after washing. Presuming that they'd easily absorb a lot of product, I was also worried that my expensive foundations would be sucked up and wasted. It's only after trying one for myself that I can guarantee that's not the case, for any of you that may have similar concerns. Initially, the Beauty Blender looks too small and feels slightly rough, so much so that I wasn't sure I'd picked up the right one when I grabbed mine in Sephora. You need to add water to bring it to life. As soon as you run it under the tap and squeeze it to make sure it's fully soaked, it expands. You can't just splash it under the water for a second, as it needs to be totally saturated with water to grow. Then, you use a clean towel or cloth to remove any excess water from the sponge and it's ready to go. Made from non-latex foam, unique to the beauty blender, the sponge is super smooth, soft and so light. The material isn't as porous as traditional sponges and, when dampened, the water fills in any gaps, so your makeup sits on top of the sponge surface and isn't drawn into it. You simply dip either end into your chosen product and bounce it across the skin. Being teardrop-shaped, theres no harsh edges to the sponge. The flatter end covers a larger area of the face and also makes it possible to stand the sponge upright on a surface, if you wish to. The blunt, pointed tip allows a more precise application in harder-to-reach areas, such as around the nose and eyes. Although, I find the point too big to fit into the inner corner of my eyes, so I still prefer to use my normal, concealer brush there. One thing the point is amazing for, though, is to create that highlighted V-shape, under the eyes and up towards the temples. 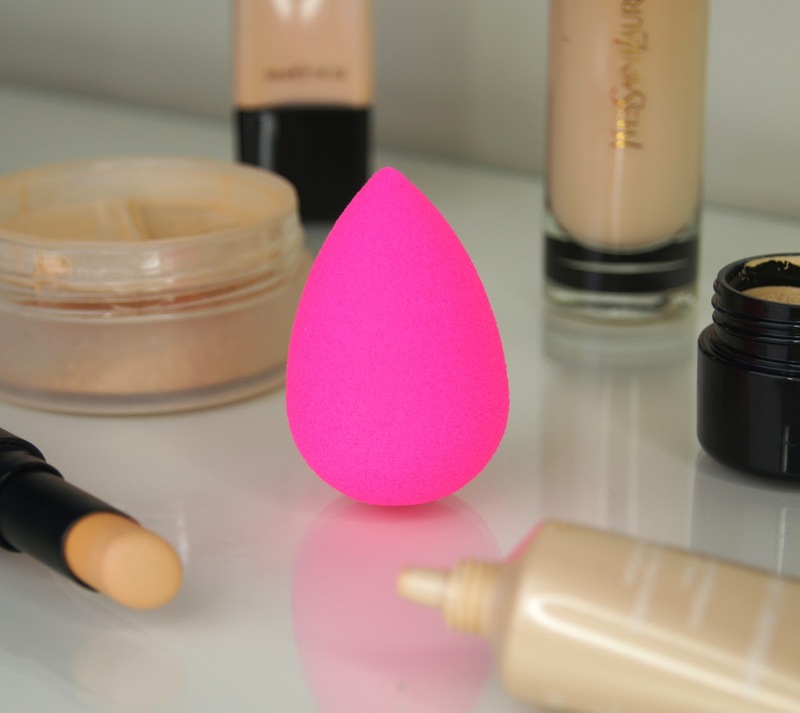 The Beauty Blender works well with all types of base, from a tinted moisturiser, to a high-coverage, full-on foundation. Blending any complexion product into the skin seamlessly, it gives a flawless finish that looks a lot more natural than the result you could ever achieve with a brush. As it prevents a thick, heavy build-up of product, it's great for layering extra foundation or concealer where you want it. Amazing at merging products into one another, going back in with the sponge once your makeup is finished, ensures your bronzer, blush and highlighter are all blended well, with no harsh streaks. If you've been a bit heavy-handed when dusting on some powder, dabbing the sponge across the areas that look dry, takes away any chalkiness. 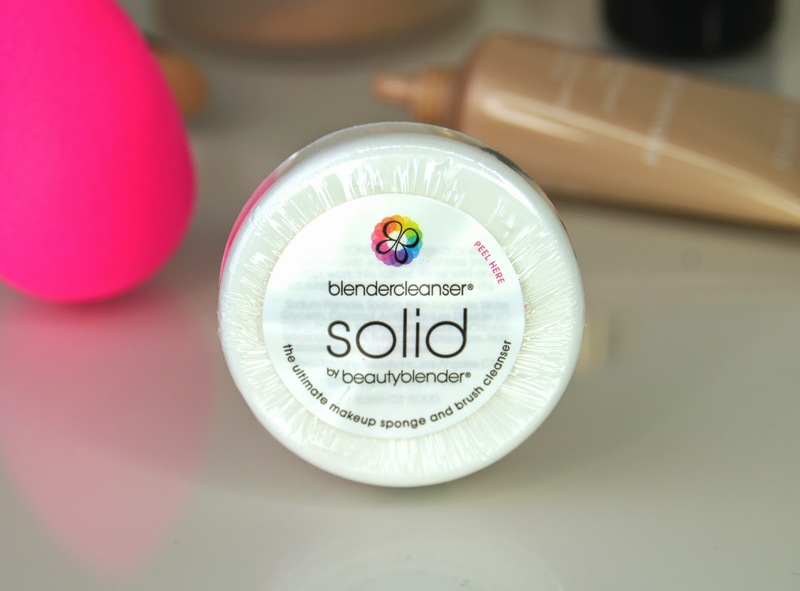 As it really works the product into the skin, I find my makeup lasts a lot longer when I use the Beauty Blender and I do prefer the impeccable finish that it gives, compared to when I use my brushes. But, it's not as quick or as convenient to use, especially as you have to dampen it before each use. So, I still gravitate towards my brushes when I'm in a rush and save this sponge for when I have longer to get ready. I was concerned that it would be a struggle to effectively clean, but it washes just as easily as a brush, with either the Solid Blender Cleanser sample that it comes with, or your usual, brush-cleaning soap. To avoid it becoming too dirty and clogged with makeup, I'd aim to wash it at least once a week, leaving it on top of the pot it's packaged in, to air dry. You can pick up the Original Beauty Blender for £16. Considering that good-quality foundation brushes can cost double or triple that, it's not a bad price. But, there's lots of cheaper sponges on the market (I'll be trying the Real Techniques Miracle Complexion Sponge next), if you want a less-expensive option. What are your thoughts on makeup sponges? I've been debating out the purchase of a sponge for a really long time as I too just didn't see how they could replace a brush. I've been loving the Real Techniques Miracle Complexion sponge dupe and just love the flawless finish it provides. I'm curious how it compares to the Original Beauty Blender thought; I think I may have to pick up the mini Original Beauty Blenders ones as I believe they could be perfect for blending the corner of my eyes. Great review. Great review! Of course this is an amazing product, I plan on buying this to replace my real techniques sponge that I love, but it doesn't last too long. 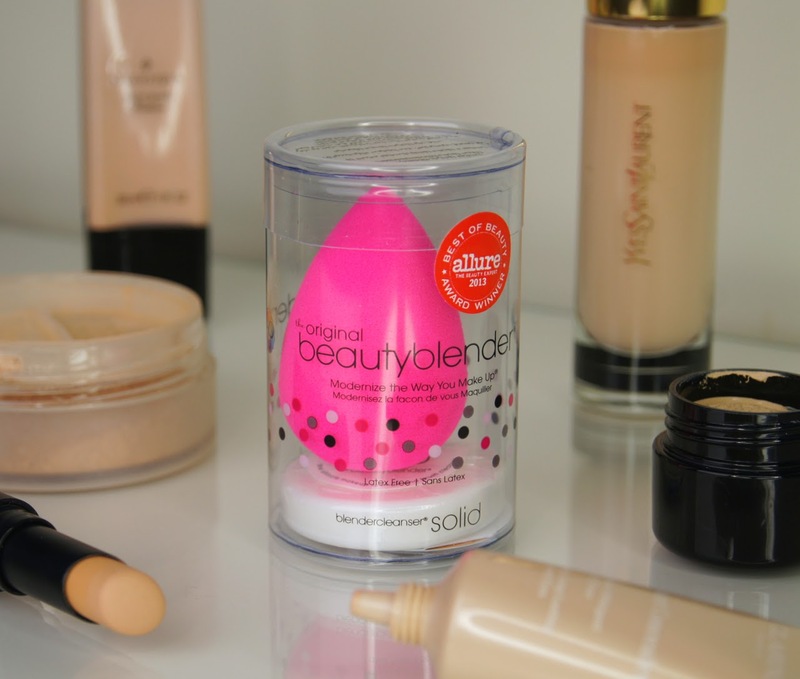 I've been toying with the Beauty Blender idea for a while now but I think your review got me persuaded to get it ASAP! Have you tried Real Techniques one? I'd love to give it a go. I love my beauty blenders as well! I just think nothing blends products into the skin better! A green tea drinking, burpee-loving, skincare obsessed, red-lipped makeup maven who's constantly searching for the next beauty fix. 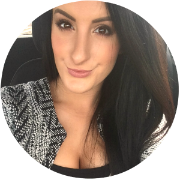 Visit Alice Grace / Beauty Blogger's profile on Pinterest.